"The Sunbeam" is a short drama directed by D. W. Griffith. This film illustrates the work of our star cinematographer Billy Bitzer. A friendless bachelor and a lonely spinster have a frosty relationship, which only gets worse as a result of children's pranks. Then one day a tragic event and a friendly little girl known as Sunbeam cause a dramatic change. 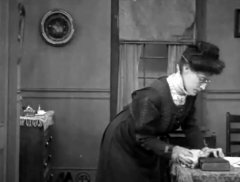 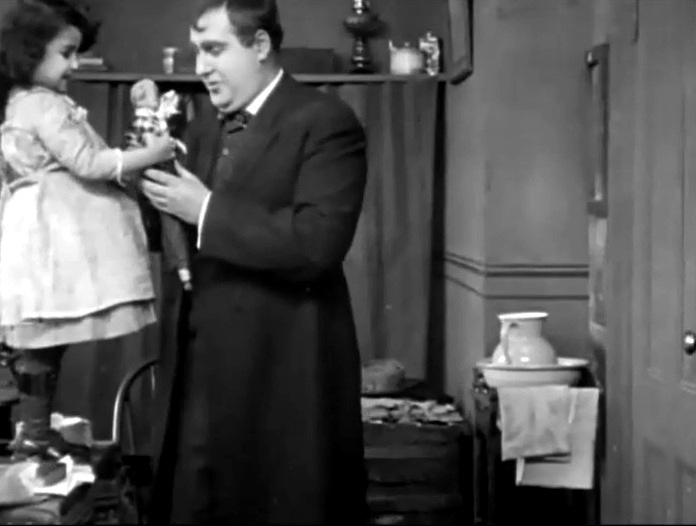 Claire McDowell is a lonely spinster in "The Sunbeam" (1912), directed by D. W. Griffith, cinematographer Billy Bitzer. 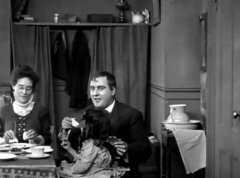 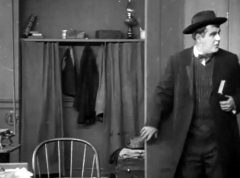 Dell Henderson is a friendless bachelor in "The Sunbeam" (1912), directed by D. W. Griffith, cinematographer Billy Bitzer. Dell Henderson and Claire McDowell have an awkward conversation in "The Sunbeam" (1912), directed by D. W. Griffith, cinematographer Billy Bitzer. 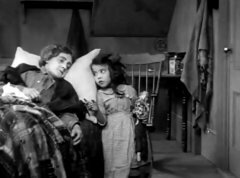 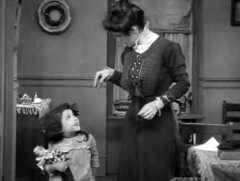 Ynez Seabury looks at her mother Kate Bruce in "The Sunbeam" (1912), directed by D. W. Griffith, cinematographer Billy Bitzer. 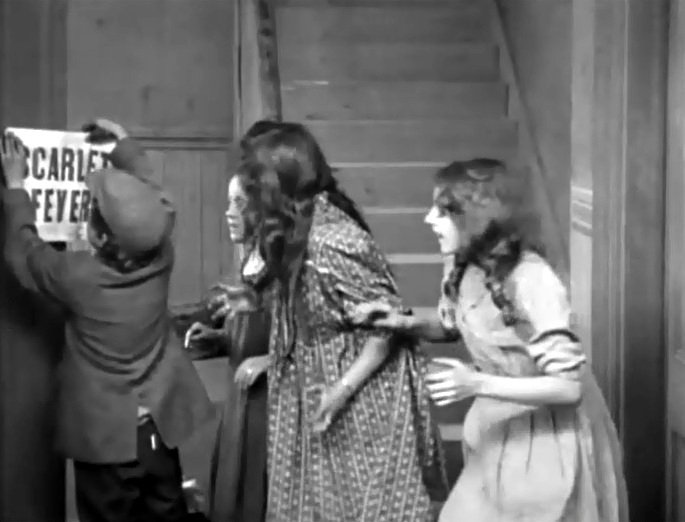 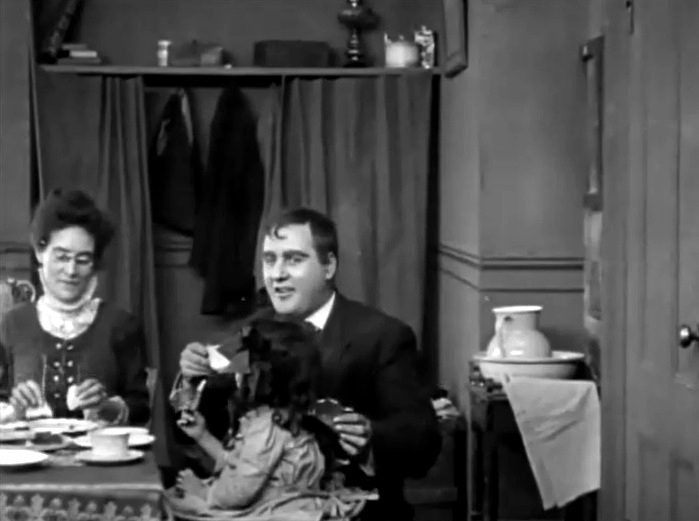 Children play a prank in "The Sunbeam" (1912), directed by D. W. Griffith, cinematographer Billy Bitzer. 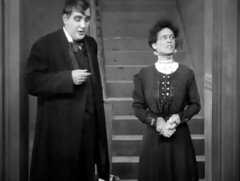 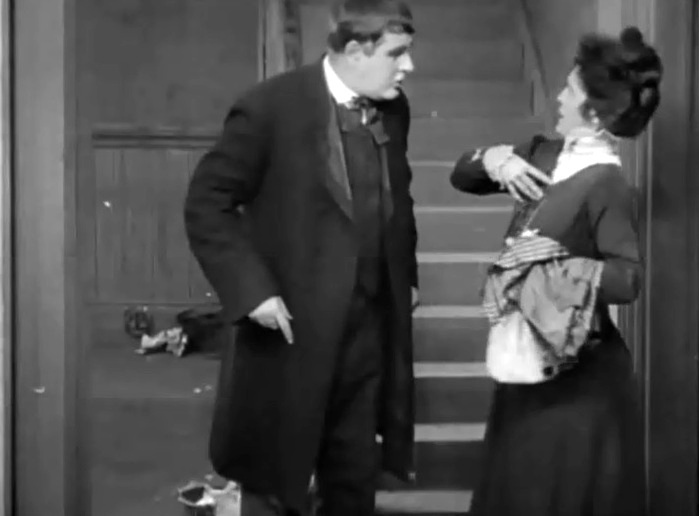 Dell Henderson and Claire McDowell erupt in a heated argument in "The Sunbeam" (1912), directed by D. W. Griffith, cinematographer Billy Bitzer. 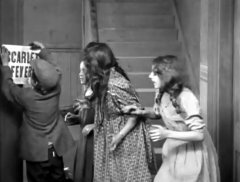 Ynez Seabury wants to play and won't take Claire McDowell's 'Go away' for an answer in "The Sunbeam" (1912), directed by D. W. Griffith, cinematographer Billy Bitzer. 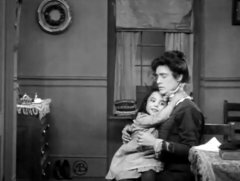 Ynez Seabury wins over Claire McDowell with persistence in "The Sunbeam" (1912), directed by D. W. Griffith, cinematographer Billy Bitzer. Ynez Seabury wants to play and won't take Dell Henderson's 'Go away' for an answer in "The Sunbeam" (1912), directed by D. W. Griffith, cinematographer Billy Bitzer. 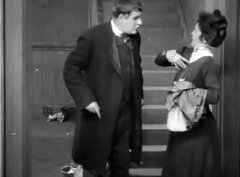 Ynez Seabury wins over Dell Henderson with persistence in "The Sunbeam" (1912), directed by D. W. Griffith, cinematographer Billy Bitzer. 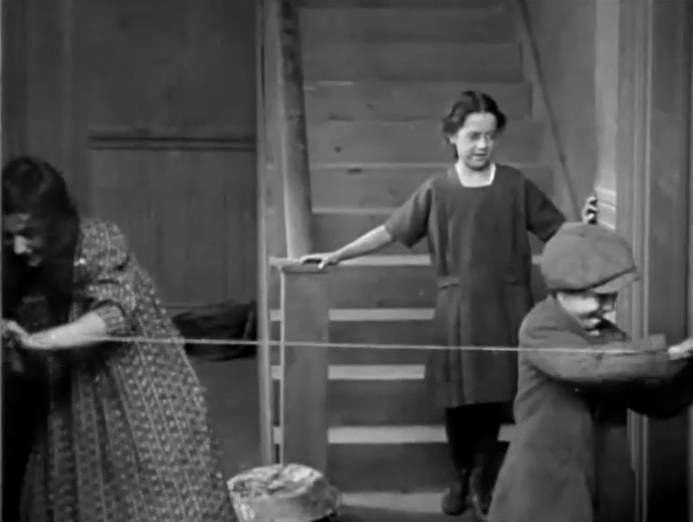 Children play another prank in "The Sunbeam" (1912), directed by D. W. Griffith, cinematographer Billy Bitzer. 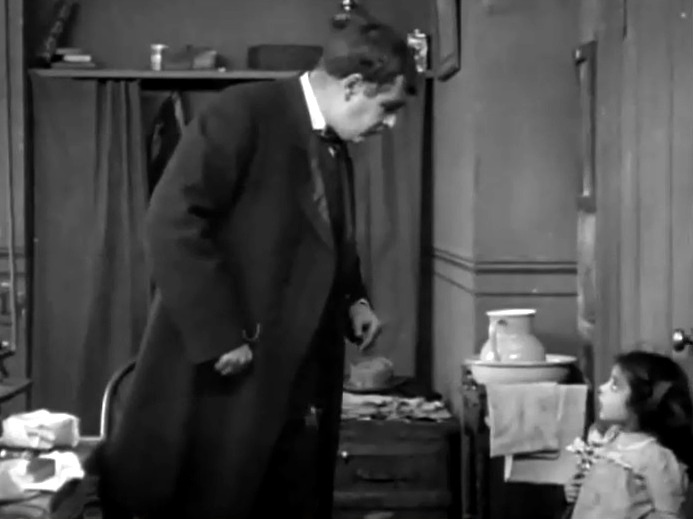 Dell Henderson and Claire McDowell are quarantined together in "The Sunbeam" (1912), directed by D. W. Griffith, cinematographer Billy Bitzer.